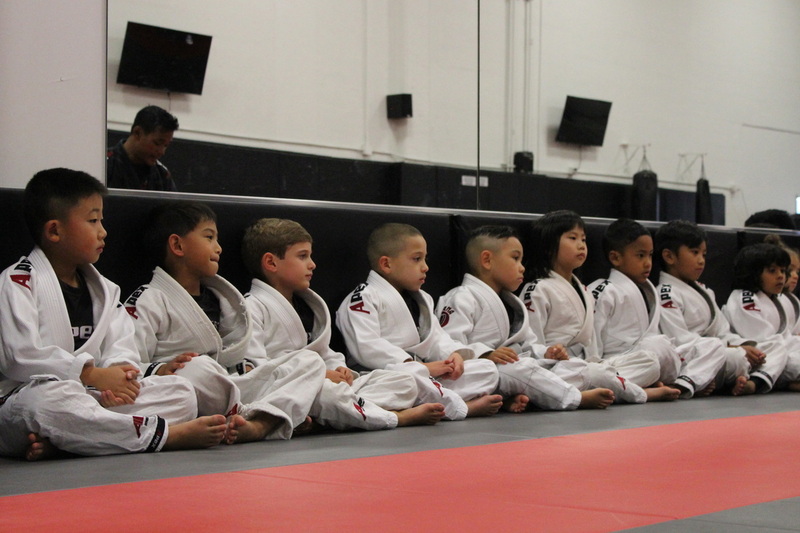 Apex has three outstanding Jiu Jitsu programs that address the needs of the junior practitioner: Eaglets, Junior Eagles, and Fundamentals 1. We set out from the very beginning to address the issues specific to juniors, and not just replicate a purely adult program. Kids just need more attention to the soft skills: respect, drive, attitude, and discipline. Combined with technique and skill, we've crafted the kids programs to teach respect, build strong team spirit and nurture great individual talent. The results to date, as evidenced by our tournament results and parents’ feedback, have been outstanding. We have been the top kids BJJ program in all BC for many years, and encouraged by our success, we continue to refine and evolve our junior programs. Our goal is nothing less than to nurture champions - champions in skill and character. We dare to dream big... and so do our kids! ﻿Apex is unique because we teach Sport BJJ, as well as the foundational Jiu Jitsu that is designed to be effective in real combat. 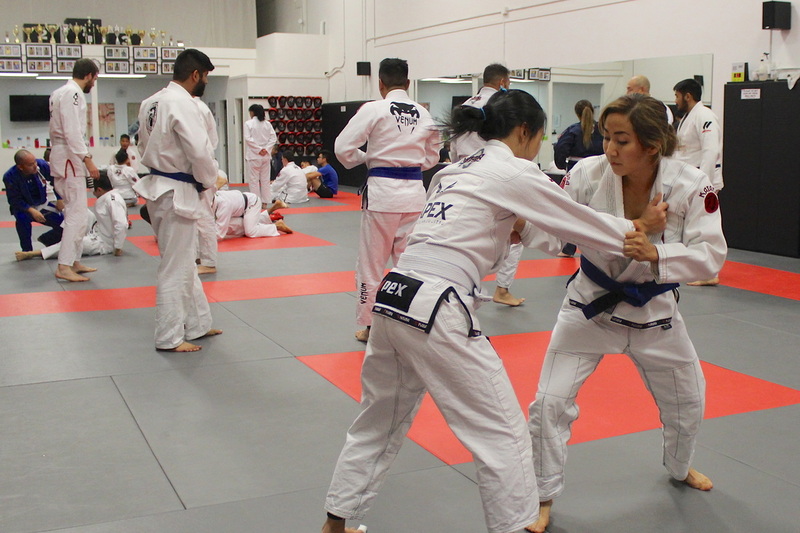 Our Fundamentals 1 program is a proven and comprehensive street self-defence Jiu Jitsu system, and Fundamentals 2 focuses on transitioning the student to the sport aspect of the art, while still making connections with "street-applicability". This approach is unlike almost all other BJJ academies, who focus entirely on sport techniques. Once the student has been thoroughly introduced to both the combative and sport aspects of the art, they will be ready to progress to the Advanced Jiu Jitsu program, which focuses on more expert refinements, and explorations of a broader variety of techniques. Taught and supervised by experienced Instructors our Kickboxing classes are a mix of men, women and young adults. The classes are technical, challenging, and high energy. Students will learn proper movement, balance, co-ordination and how to strike with hands, elbows, knees and legs in a skilful manner. Controlled sparring in light/full contact is also available for individuals training for competition or for those who are interested to test their skills in the ring. Our well-trained, professional and friendly staff will guide individuals to help them achieve their personal fitness goals. Whether you are interested in high-level competitive training or just want to experience a great workout and burn some calories, this is your class. Get into shape, and have fun with a dynamic and interactive sport.